Want Real Flavor Real Fast? Just wait till you get a taste of my Grilled Sweet & Spicy Ribs with Browned Butter! It’s time to #GetGrillingAmerica ! 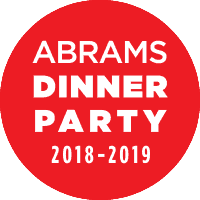 Here in the MidSouth, every other day, we’re seeing *something* approaching spring – that is, until we go back to having a frost, the following evening. Well, it may be too early in these parts to put out our tomato plants till after the 15th of April, but we don’t let that discourage us from dragging out the grill much earlier than that! And goodness, me, am I ready for some grilled ribs! I’d imagine you’d enjoy some too! But what if you’ve never grilled ribs before? Before my husband and I tried grilling them our first time, we were novices, too. So, have no fear! 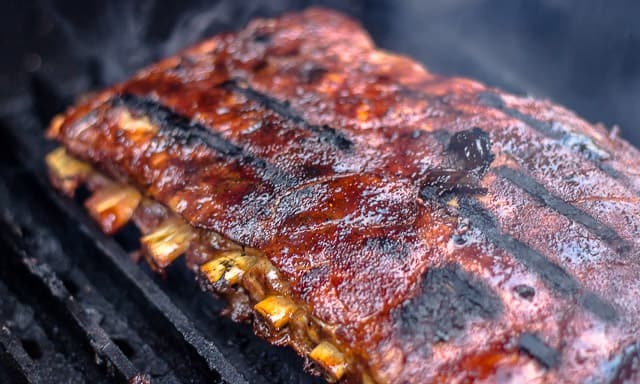 I’m here to encourage and educate you, because actually, grilling great ribs is quite an easy process, involving a few simple steps I’ll gladly share! And not only will I give you those steps, I’m going to help you find what you want, for less money, too. So you’ll save a little chicken scratch, to boot! (Pork scratch? Moola?) 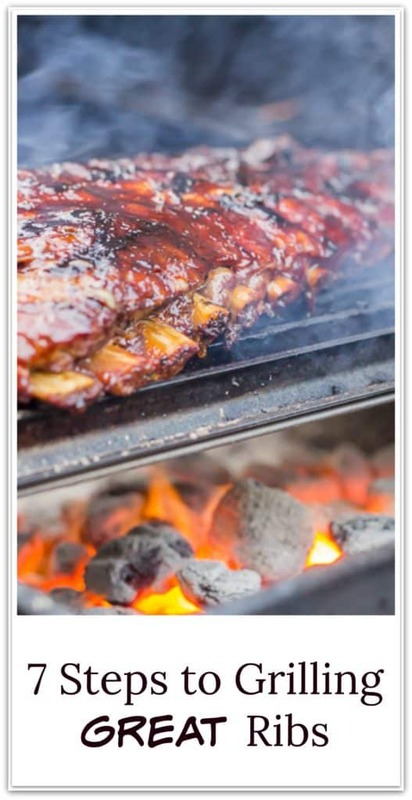 Just click the ibotta/Smithfield® Rib image to access your coupon via the ibotta app. 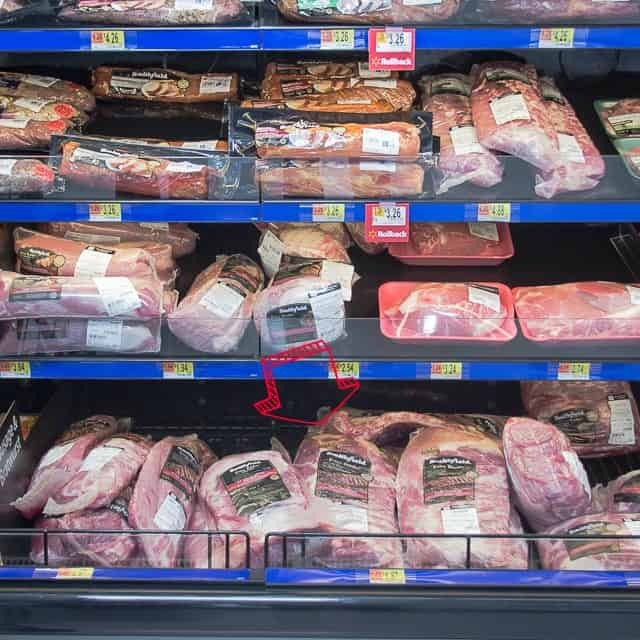 You can pick up everything you need for all your grilling needs at Walmart, including Smithfield Fresh Pork. 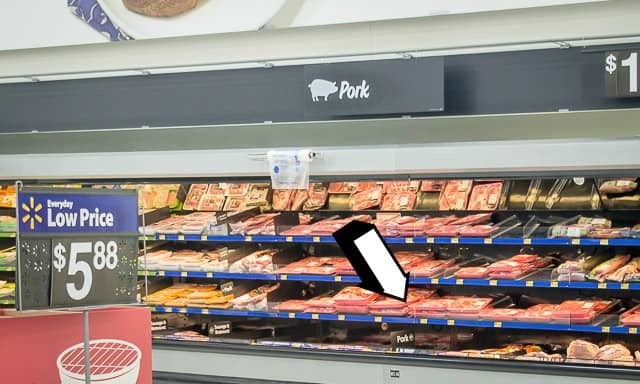 In the meat case, which is HUGE at our Walmart, look for the Pork Section. Each variety of Smithfield® Ribs was located on the bottom shelf of the meat case, at our Walmart. In the last picture, you can better see where we found our Smithfield Extra Tender Pork St Louis Style Ribs – which is the cut we prefer. And these are what we brought home from Walmart. 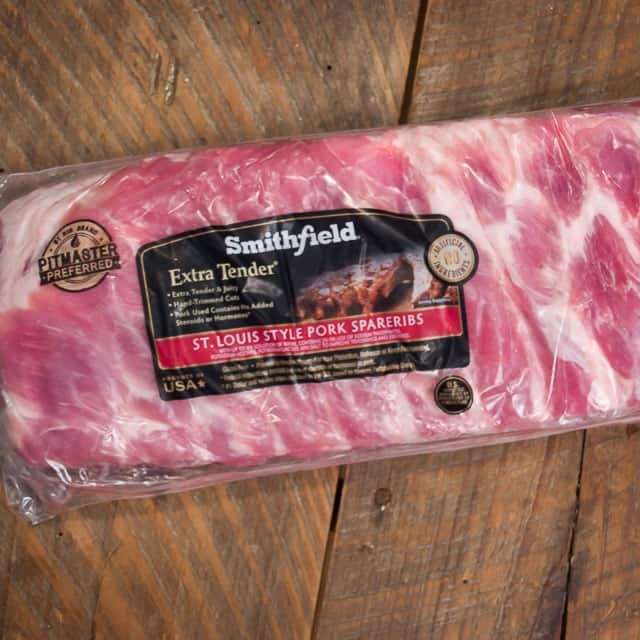 Smithfield Extra Tender Pork St Louis Style Ribs is the variety we prefer, but you can also find Smithfield Extra Tender Pork Back Ribs, or Smithfield Extra Tender Pork Spareribs, if you prefer one of those. 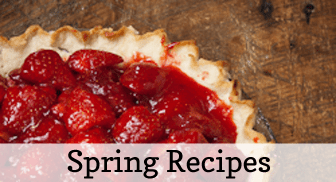 All directions in this post refer specifically to the “St. Louis Style” variety, in terms of the cooking times specified. But I’m sure the spice blend and sauce would be just as delicious on either of the other varieties. Once you’ve gotten those ribs home from Walmart, it’s time for those tips I promised you for grilling great ribs. I’ve got Seven Simple Steps to help YOU become a Pitmaster, right in your own home! Use my recipe (see below) to make a spice blend, that’s called a rub. You’ll see why it’s called that in the next step. 2. Rub the spice rub into the ribs. 3. Wrap the Ribs In Foil; Then Roast Them. Wrap the ribs securely in a double layer of foil. Roast them – low and slow, as they say, at 300º for a couple of hours. 4. Pour Off the Juices to Make a Sauce. 5. Make the Browned Butter and Vinegar Sauce. The directions for that are in the recipe, but it’s super-easy. Grilling, with a little smoke for flavor, all at the same time. 6. Build a Fire; Grill, Turn and Baste the Ribs. Once you have your coals burning, you’re going to grill the ribs over indirect heat. That means not directly OVER the coals – but, beside them. If you want to add a smoky flavor, like we always do, add a stick of hickory wood (or mesquite, apple, cherry…whatever wood you prefer.) Remove the ribs from their foil packet, and grill over indirect heat, basting with the browned butter/vinegar sauce and turning occasionally, until charred in spots, 5–7 minutes. Those char marks will help them look, and taste, delicious. 7. Allow the Ribs to Rest About 10 minutes before you carve them. It’s such an important step, but one that’s ignored so often. Allowing them to rest about 10 minutes allows the cells to reabsorb the juices. If you slice them immediately, all the juice is on the loose, so to speak, and will run out all over your cutting board, leaving your ribs much less moist. 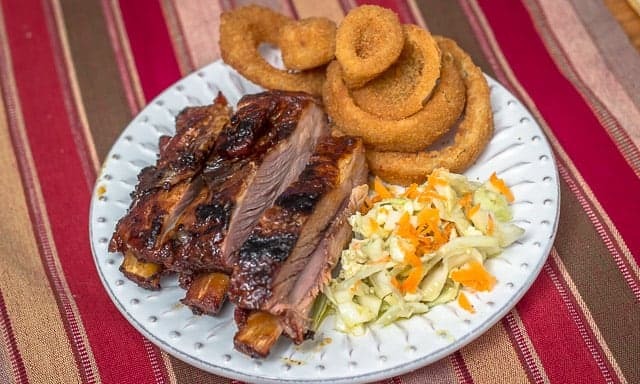 So, if you’re like me, and have a hankering for some grilled ribs, (and I do hope this post has gotten you in the mood!) remember that Smithfield Fresh Pork is perfect any night on the grill, whether a great weeknight meal or getting together to barbecue with family and friends. You don’t need to wait for a special occasion. In fact, why not practice on your family, first, and then invite some guests over to show off your amazing technique that you learned, from the tips in this post? See how easy it can be to grill scrumptious sweet and spicy ribs, using this recipe with a browned butter/balsamic basting sauce. Preheat oven to 300º F. Combine brown sugar, smoked paprika, cayenne, garlic powder, and 2 tablespoons salt in a small bowl; set aside 1/4 cup of this spice mixture to use in sauce. Pat ribs dry with paper towels and rub each side of each rack you’re grilling with 2 Tablespoons of remaining spice mixture, massaging into crevices. (Disposable latex gloves are a help with this task, if you have any. Wrap each rack you’re preparing in a double layer of foil, crimping edges to seal tightly. Place each foil packet on a rack in a rimmed baking sheet and roast until the meat is fork-tender at the thickest part but not falling off the bone, about 2 hours. Let cool. Heat butter in a medium saucepan over medium, stirring often, until it foams, then browns (do not burn), 5–8 minutes. It should smell nutty. Add juices from ribs and 2 T. of the reserved spice mixture and bring to a simmer. Taste. If it needs more heat or salt, you can add more salt or cayenne, at this point. Cook until reduced by one-third, 15–20 minutes. 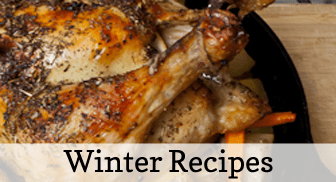 Remove sauce from heat, add vinegar, and season with salt, if desired. Ribs can be roasted 1 day ahead; let cool in foil, then chill. Bring to room temperature before grilling. Sauce can be made 1 day ahead; cover and chill. Reheat over low. Perfect for Pinning on Pinterest, so you’ll know RIGHT where it is! In this video, you can hear championship-winning, grill master Tuffy Stone’s thoughts on what it takes to WIN a grilling competition. What he has to say should inspire confidence in each one of us, as home grill masters, when we set out to make delicious ribs. 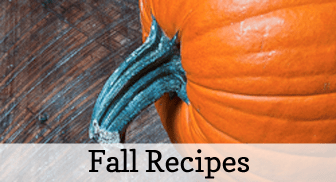 And if MY recipe doesn’t float your boat, let me hook you up with some more great resources. 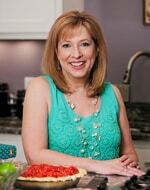 Check out the Smithfield Grilling Brand Page to see their Tip Gallery, Recipe Gallery, and to meet the Pitmasters. 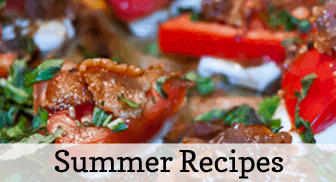 For more grilling content inspiration, connect with Smithfield ® on their Facebook page. And if you’d like a link to the recipe for my Shamefully Easy and Delicious Coleslaw, it’s here.